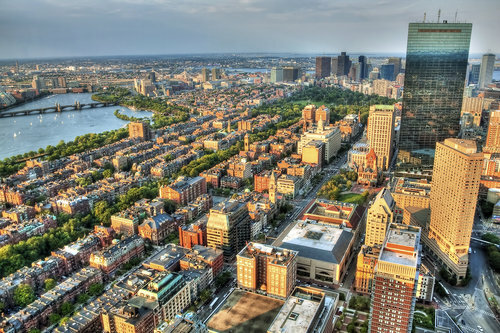 A ZIP code in the city of Boston was named as one of the most expensive in the U.S. in a study from PropertyShark. 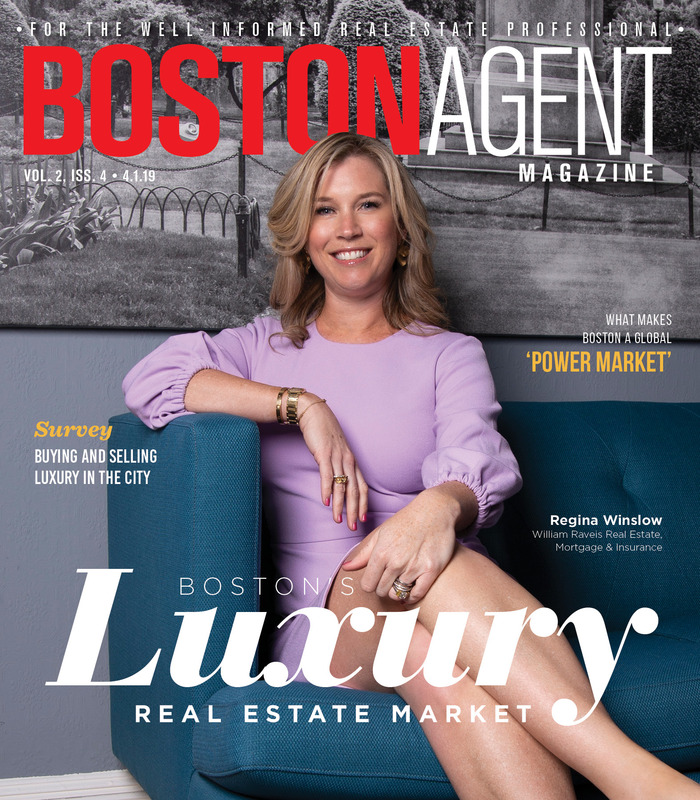 The 02199 ZIP code in Boston’s Back Bay was considered the third-most expensive by PropertyShark in its annual report of the 100 most expensive zip codes in the country. This small slice of Boston boasts a median home sales price of $4.77 million, PropertyShark found. As expected, California counties dominated the list with 82 of the most expensive ZIP codes. Silicon Valley alone held the most with more than 30. The state of New York also held a significant number at 20 ZIP codes with Sagaponack in Suffolk County, NY coming in second place overall. Atherton, CA was named number one after PropertyShark analyzed the data. This Silicon Valley neighborhood had a median sales price of nearly $7 million. However, this price actually dropped from 2016 to 2017. Massachusetts’ and Boston’s most expensive ZIP code was followed in the ranking by Woods Hole, placing No. 38. That affluent Cape Code neighborhood had a median sale price of $2.1 million in 2018. The two zip codes were followed by other cities like Nantucket, Weston, Waban and Wellesley Hills. Read PropertyShark’s full list and analysis here.